This handwriting workbook is designed for a full school year (135 days) for students who need continuing handwriting practice. 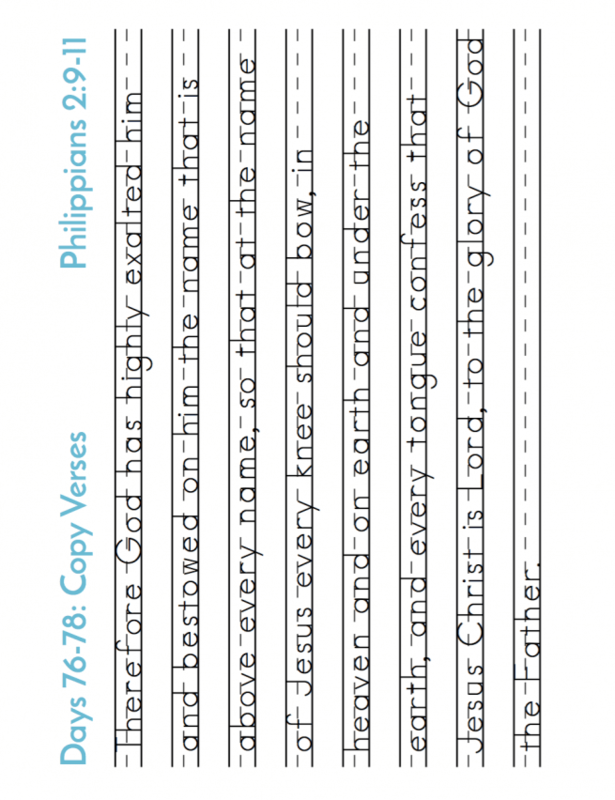 The text is Philippians 2:1-18, available in two translations: English Standard Version (ESV) and the King James Version (KJV). 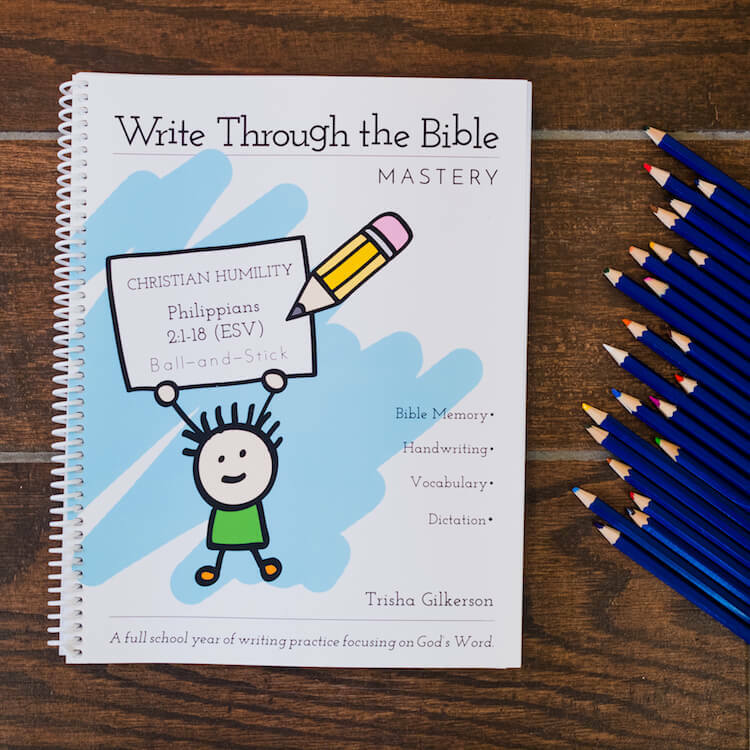 Spiral-bound 144-page softcover books (with perforated pages) are available for $17. 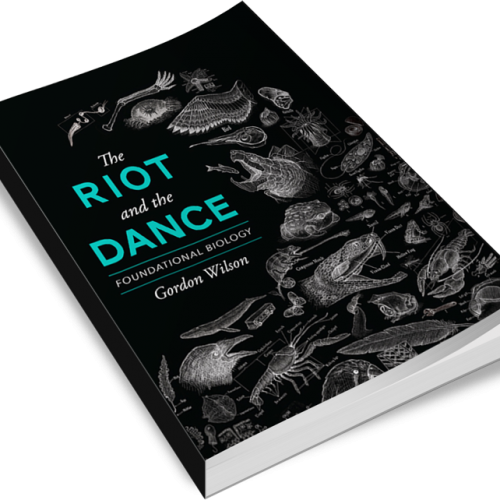 Digital books are available for $10. 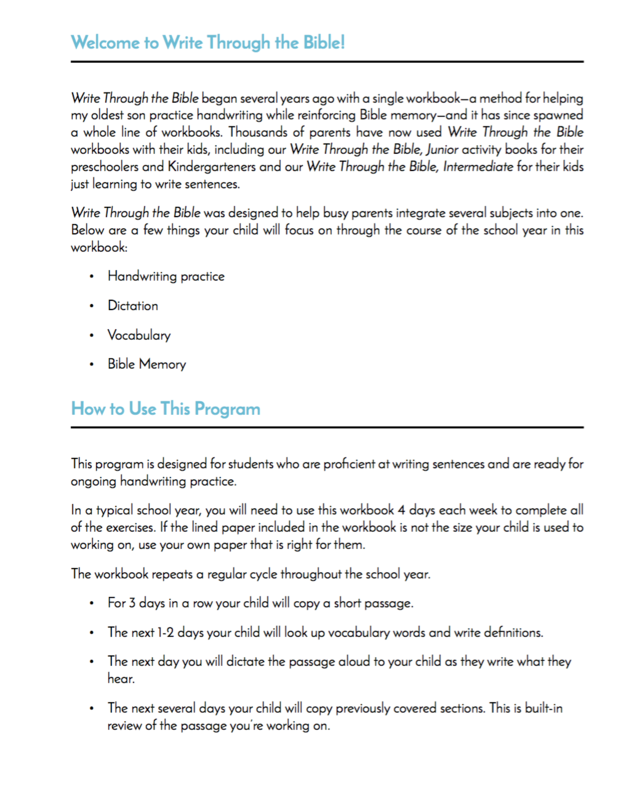 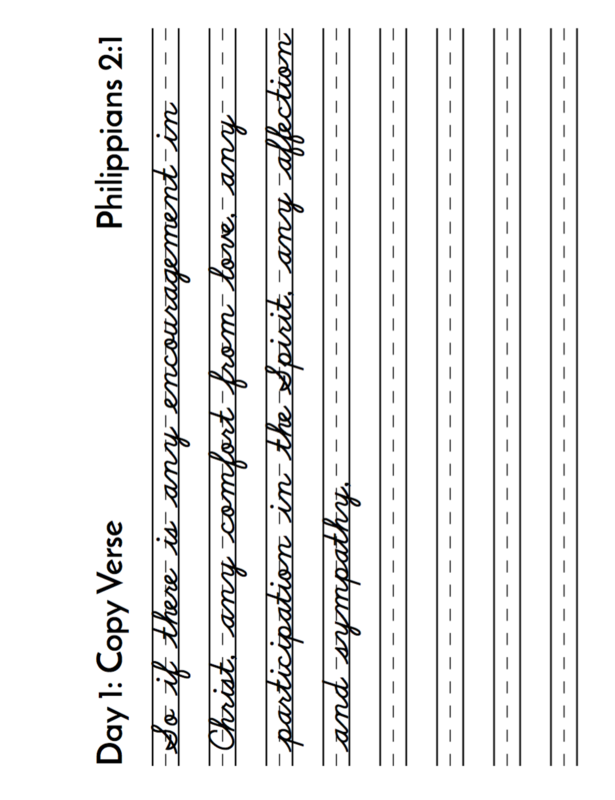 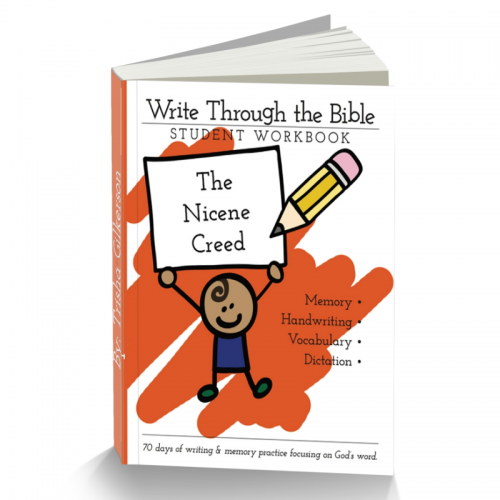 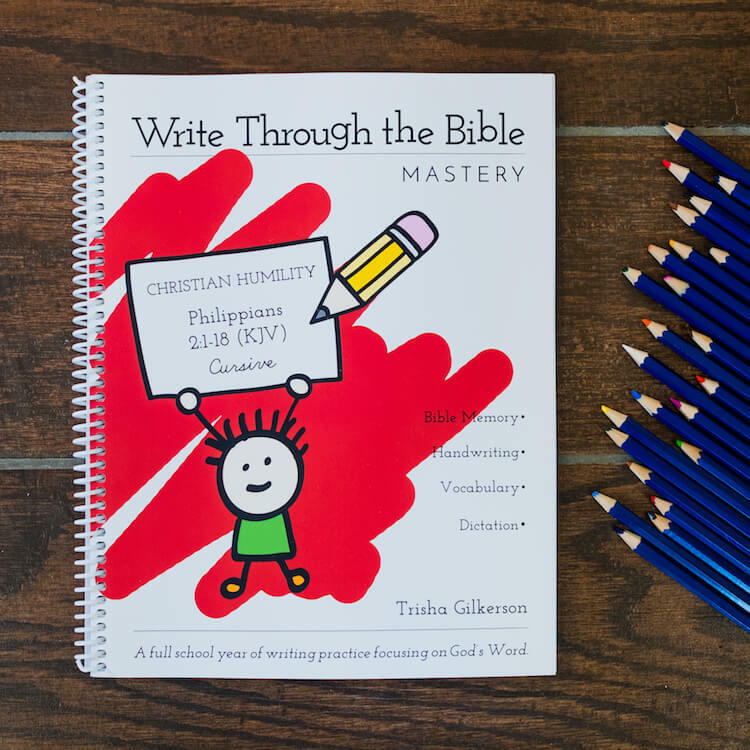 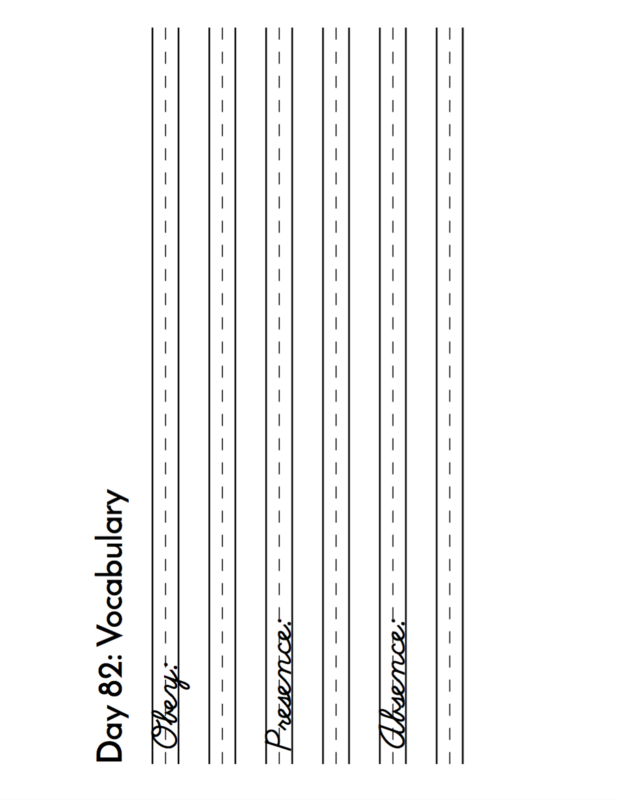 This workbook contains 135 days of handwriting practice—enough for an entire school year. 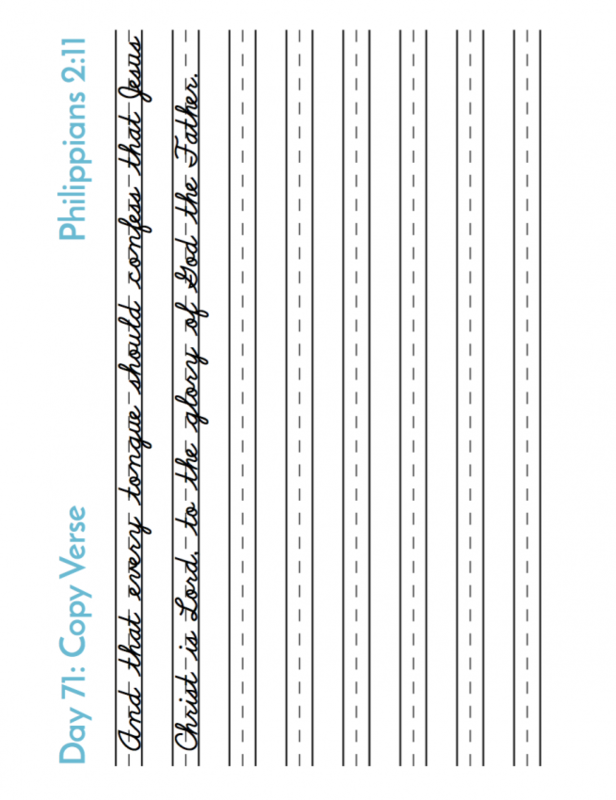 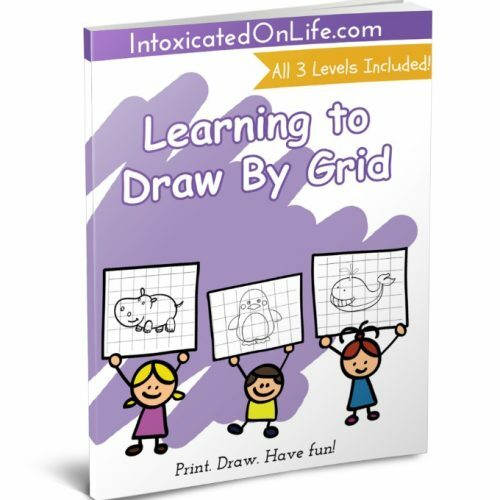 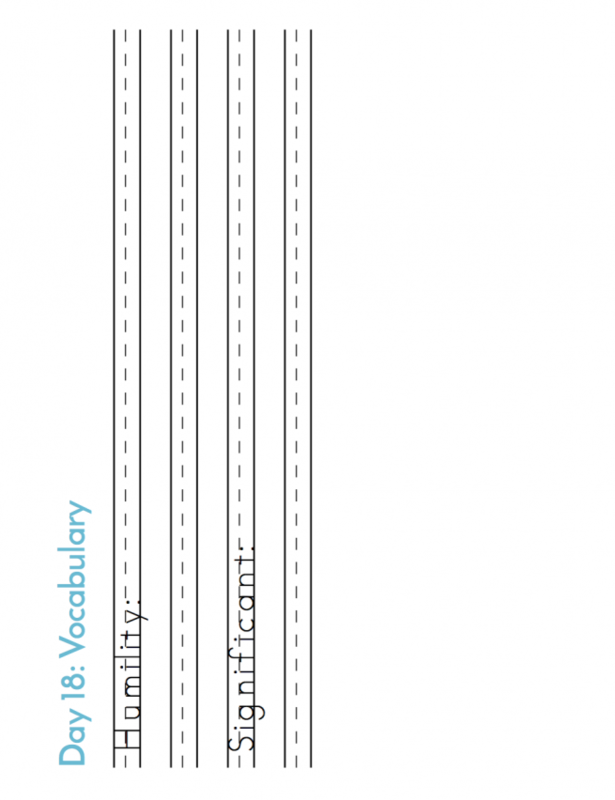 It is designed for kids who need continuing handwriting practice. 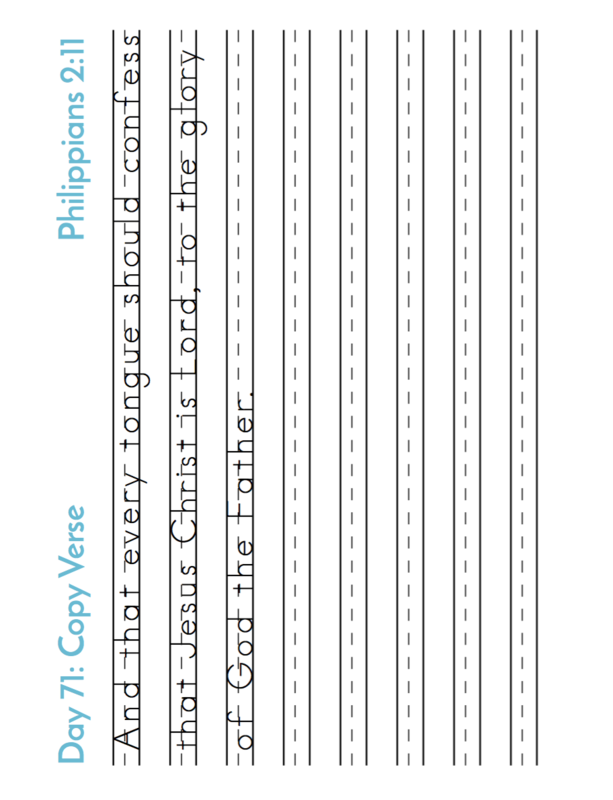 This would be perfect for those who are trying to memorize the book of Philippians!